Buying a new or used vehicle can be very expensive so it pays to maintain it so that you can drive it as long as possible. More and more these days, people are keeping and driving their cars longer than they have in the past. According to one recent study, the average age of all vehicles on the road in the U.S. record 11.6 years. In addition, this study also noted that people are keeping their vehicles for about 7 years before trading up to a new one. There are a number of reasons for this societal shift. For one, modern vehicles have an ever increasing quality and reliability rating which means that reaching 200,000 miles is now a real possibility for almost any car. 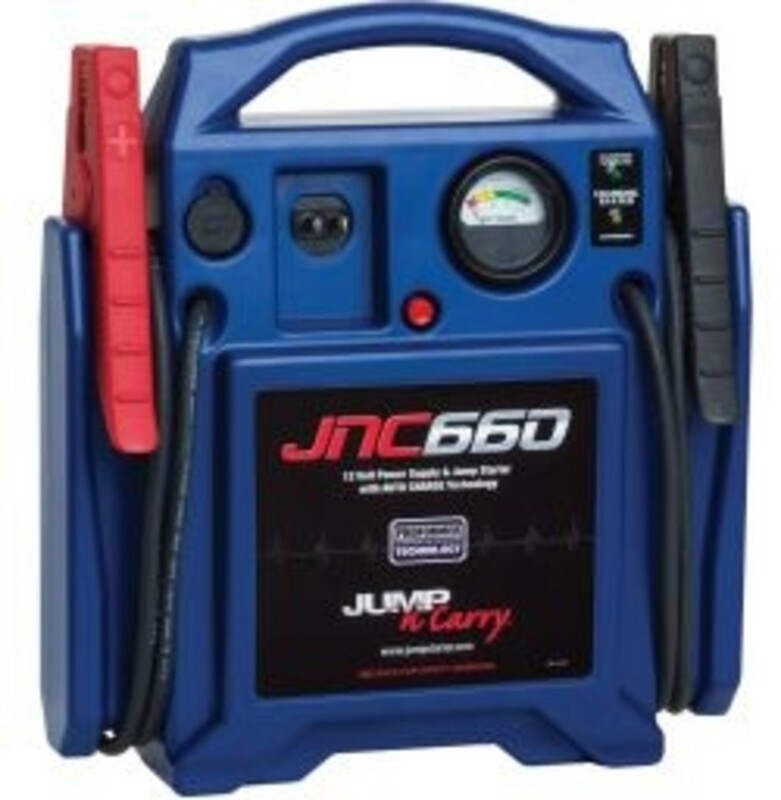 Maintenance is also easier and more straight forward on modern cars and few adjustments to engine components are needed since an onboard computer handles this. In addition, much like the car tuners of the past, some people strive to reach the 200,000 mile mark so that they can become an exclusive member of the 200k-Mile Club. So if you are looking to save a lot of money (or just want to become a 200k-Mile Club Member), following these 7 tips will help to ensure that you will be driving your car well beyond the 200,000 mile mark. 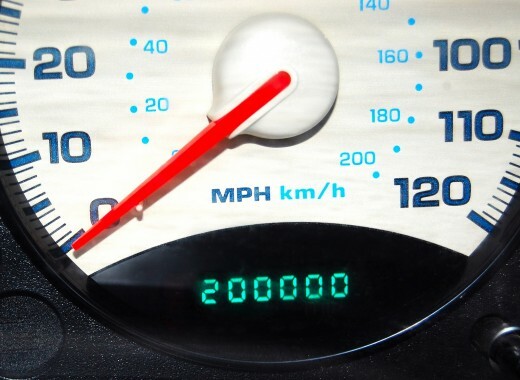 Reaching 200,000 miles with a vehicle can be challenging if the car you are driving is not reliable to start with. By beginning with a reliable car you can avoid visits to the mechanic while also increasing the chance that you will reach this coveted milestone. Cars that are proven to be reliable are designed and manufactured to exacting standards with quality parts to ensure long-term customer satisfaction as well as improved brand desirability. In addition to this, it’s also very important to begin with a car that you enjoy driving and that has the features and amenities that you need. When searching for a vehicle to begin your 200,000+ mile journey, it helps to have a long term focus so that you will be less likely to sell or trade in the car in the future if circumstances in your life change. Following the manufacturer’s scheduled maintenance intervals is extremely important. 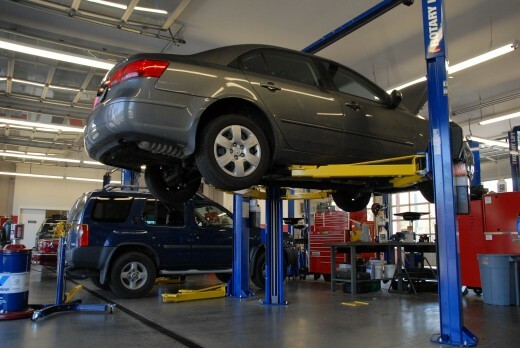 In fact, it is likely that maintenance is the single most important factor in determining how long your car will last. If you skimp on maintenance, you run the risk of damaging vital engine components or allowing unnecessary wear and tear to occur on your car’s internal parts. The manufacturer’s maintenance schedule is designed to optimize the reliability and longevity of your vehicle. Many Volkswagen Beetles from the 1960's and 1970's are still on the road today having reached 200,000 miles and beyond. The good news is that most maintenance is relatively inexpensive and easy to perform. Many modern vehicles even have sensors and computer software that can detect the condition of vehicle fluids and engine components. These sensors will alert you when there is a problem or when maintenance is needed which can save you the headaches of having to deal with a major repair. Ultimately, by performing all necessary maintenance on time, you will significantly increase the chance of your car reaching 200,000 miles. Another thing to note with the regards to maintenance is that many car makers include an alternative maintenance schedule that accounts for severe or harsh driving conditions. While most people probably don’t think that their driving situation would be considered severe, it pays to be honest about the conditions that you actually drive in. Read the manufactures definition of “severe driving conditions” and you may find that your car actually needs more maintenance then you have been giving it. Now that you have committed yourself to performing all of the maintenance your car needs so that it can reach 200,000 miles, it’s very important to invest in high-quality lubricants and parts for repairs. For instance, buying a cheap oil of the wrong viscosity can be just as bad as not changing your oil at all. Engines these days are built to very tight tolerances and usually require a specific type and brand of oil in order to function properly. In addition to this, it is almost always recommended that you invest in synthetic oils for your car. 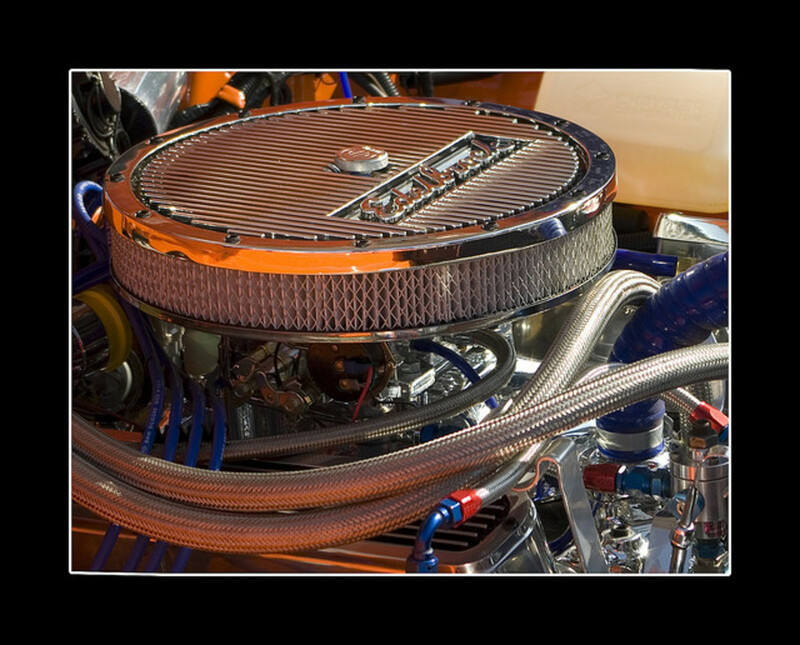 Synthetics are more pure, have more consistent quality, and are designed to break down more slowly within an engine. The same line of thinking applies to all lubricants and liquids that are used in your vehicle. Using the right kind of oil at every change will go a long way to improving reliability. When it comes to repairs, it’s worth it to pay the extra money for premium, high quality parts. Cheap imported or remanufactured parts may save you money in the short term but the risk of failure is not worth the cost savings. Always stick to name brand OEM (original equipment manufacturer) parts to ensure the best quality repair and the greatest chance that your car will last for years to come. When the time comes that your vehicle does need a repair, finding a good mechanic that you can trust will help to make your car last longer. It can be challenging to find a trustworthy and honest mechanic, however, they are out there. Even in the age of the Internet, I find that word of mouth is still one of the best ways to find a mechanic. I recommend asking your family, friends, neighbors, and colleagues about who they trust to work on their cars. Because you can’t always believe online reviews, this is probably the best way to get an honest recommendation for a mechanic. 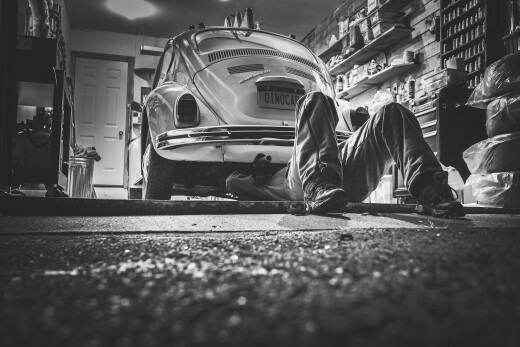 While many people don’t have the luxury of being able to park their car in a garage, if you do have one it can help to extend the life of your car. Shade structures, carports, and especially garages will help to prevent your vehicle from succumbing to the elements of Mother Nature. Wind, rain, hail, snow, excess heat, and sunlight can damage your vehicle's exterior, interior, and even the engine. Excess heat can cause plastics and rubbers to dry out and crack leading to premature failures and significant engine problems. Hail can potentially break windows and damage the structural integrity of the car itself. Moreover, in some parts of the country, animals such as birds, insects, and rodents can wreak havoc on your car as well. I’ve even heard of several cases where rats literally ate the wiring and hoses within a car's engine compartment. Keeping your vehicle covered and protected from the elements (as well as the animals) can go a long way to help your car reach 200,000 miles. Driving aggressively and pushing your vehicle to its limits will easily make parts wear out faster than they normally should. When driving aggressively, your car or truck experiences forces that are higher than what they may have been designed for. This can cause a number of serious problems that ultimately will result in reduced reliability. 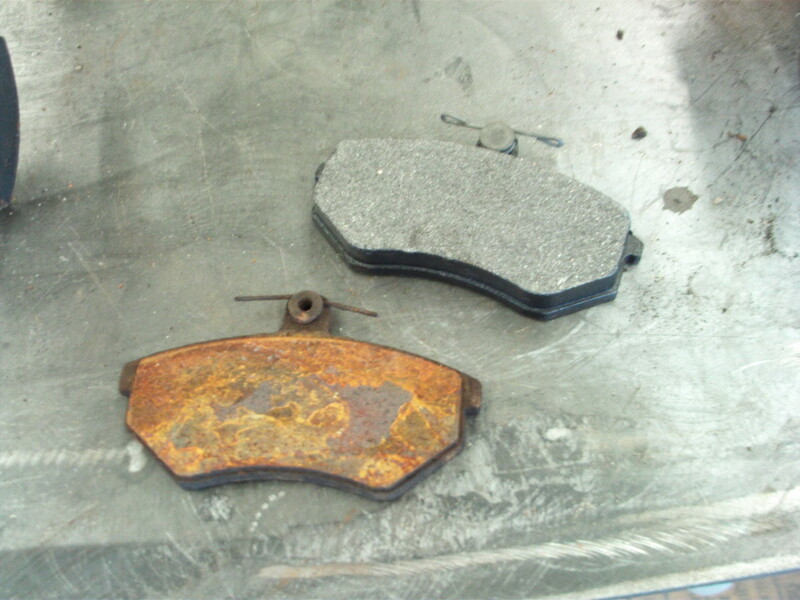 For example, excessive hard braking can ruin brake drums and rotors while also contributing to the premature failure of a vehicle’s shocks and struts. On the other hand, excessive acceleration puts unneeded stress on a car’s engine as well as the tires which also results in unnecessary wear and tear. In some cases, constant hard acceleration could even lead to damaged internal engine components leading to a costly repair. In the end, no matter what you do there will eventually come a time when a vehicle needs to be sent to the junk yard instead of your driveway. In general, if you’ve come to a point where major repairs would cost more than it would to just buy a newer, more reliable pre-owned car, then it may make sense to invest in the latter option then to pay for more repairs. Also, if your car has been in a major accident or through a disaster such as a flood, it’s probably a good idea to get rid of it and invest in a newer vehicle that is sure to be more reliable. FlourishAnyway - Honda has a great track record for being reliable. My 2005 Honda Civic is approaching 195,000 miles and it's still driving strong! My dad and brother both like to drive their cars into the ground. I have two cars now, one a newer 2017 Forrester that I love and another 2009 Accord with 110,000 miles that my teen drives. The Honda was in super condition until my daughter got a hold of it. Now it’s a mess.